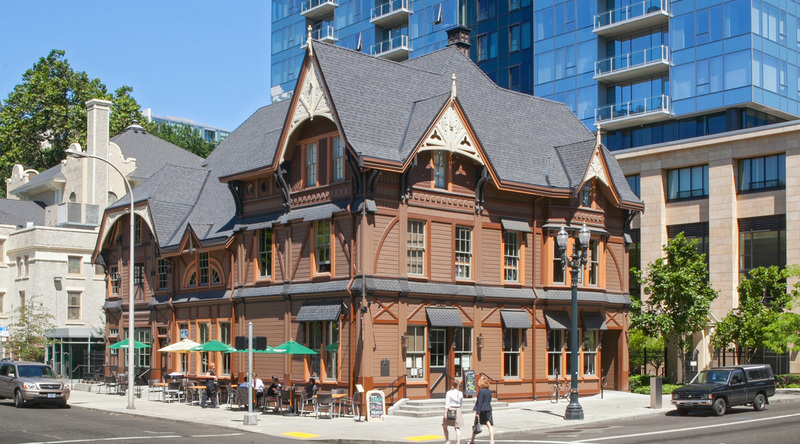 The 1883 Ladd Carriage House received an extensive interior renovation after its historical restoration completed by Bremik in 2009. 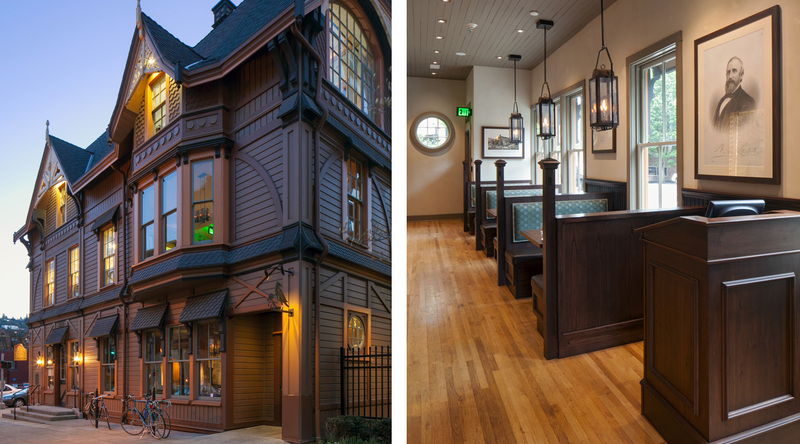 It was transformed into the Raven & Rose, a LEED Gold restaurant and cocktail lounge housing two new, custom-made bars by Wallace & Hinz. 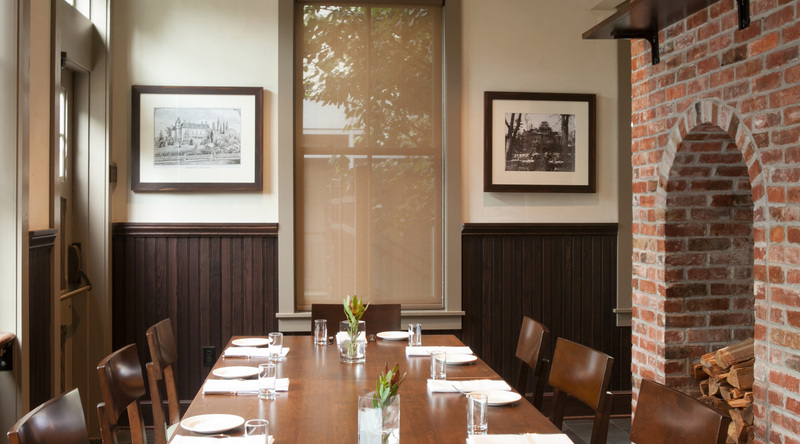 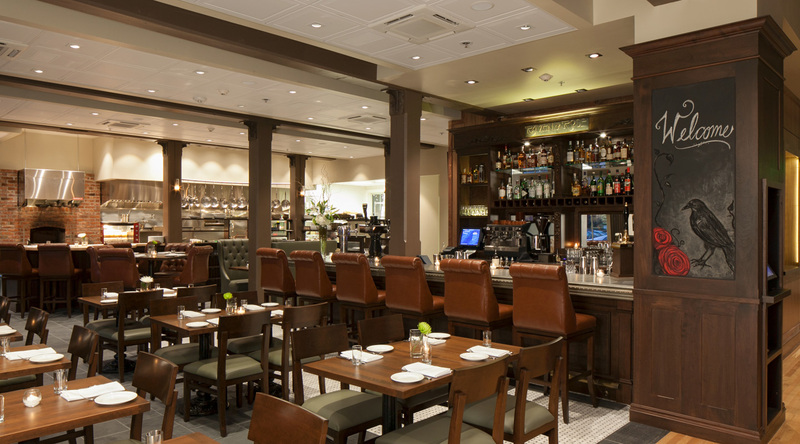 The restaurant serves a fresh farm-to-table menu created by Portland’s famous Executive Chef, David Padberg. 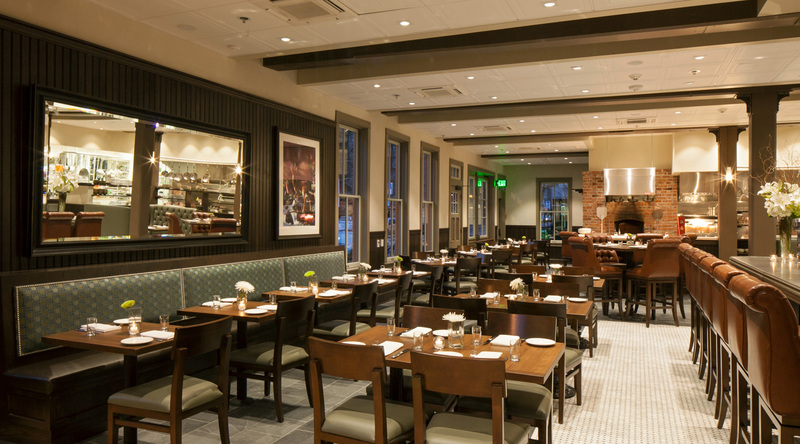 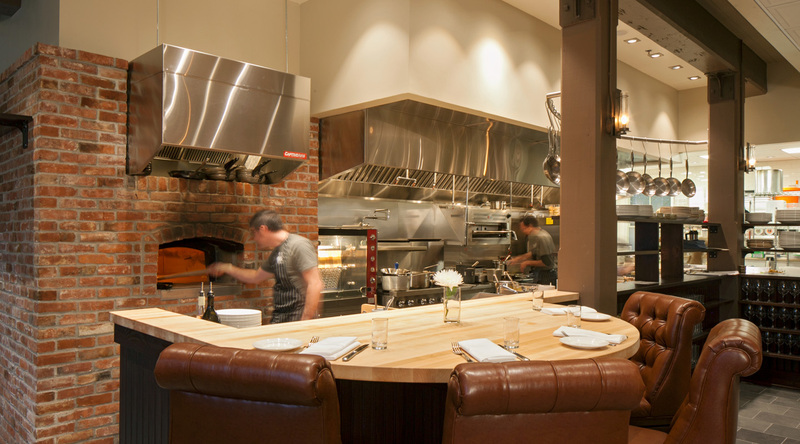 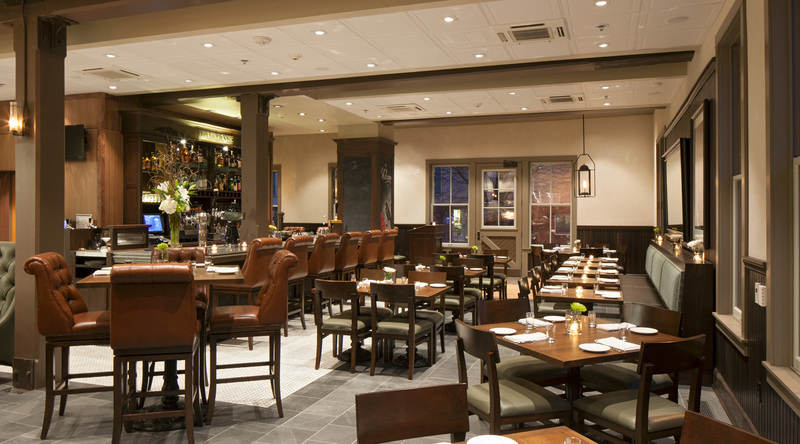 The wood-fired oven features bricks from the building’s original chimney and the entry way ceiling features bead board salvaged from the existing building. 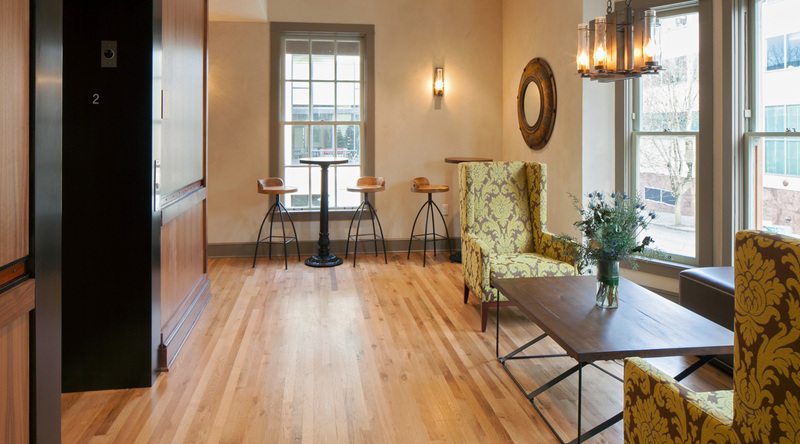 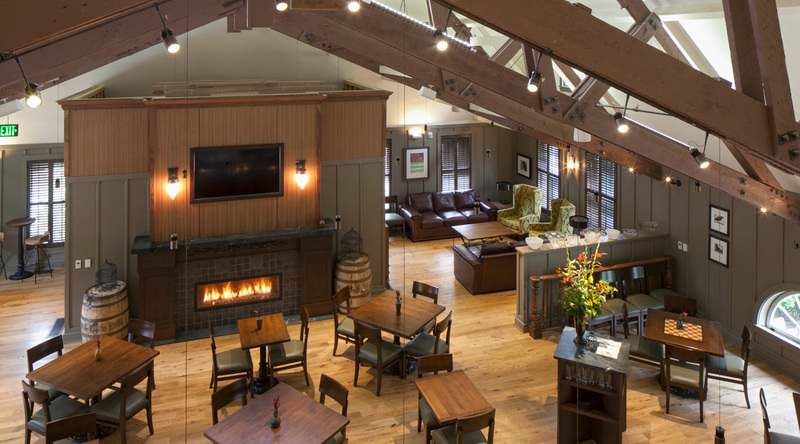 The Rookery Bar has replaced what was once a hayloft on the second floor; a vibrant lounge with leather couches, billiards table, fireplace, and horse fence flooring. 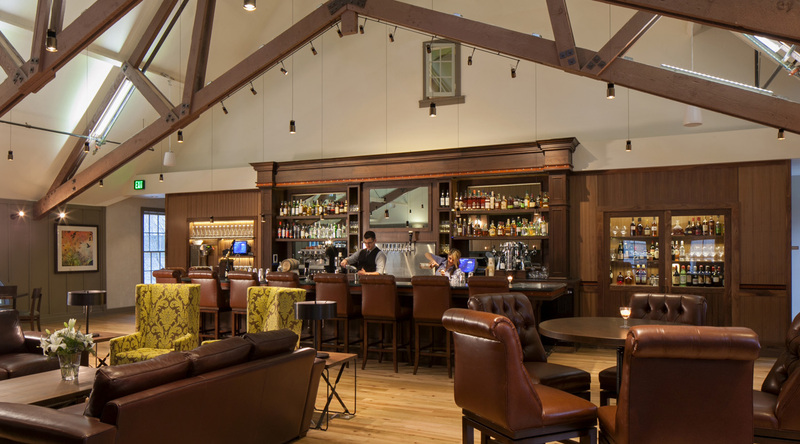 The bar features historically inspired cocktails to honor the history of the building.